Where 2 Next - is a young, dynamic and exciting new hospitality provider in Manila, encompassing the creativity and diversity of 2 sisters. 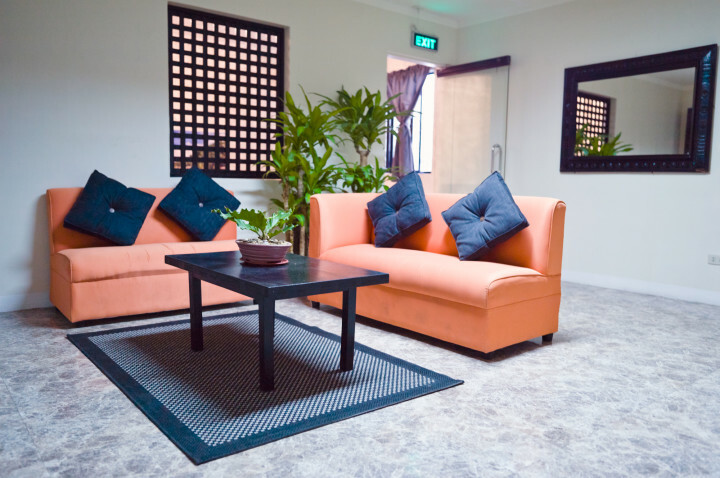 Located in the heart of Manila on the famous street of Adriatico, Where 2 Next is surrounded by museums, old churches, art centres, national library, parks, restaurants, bars and nightclubs. 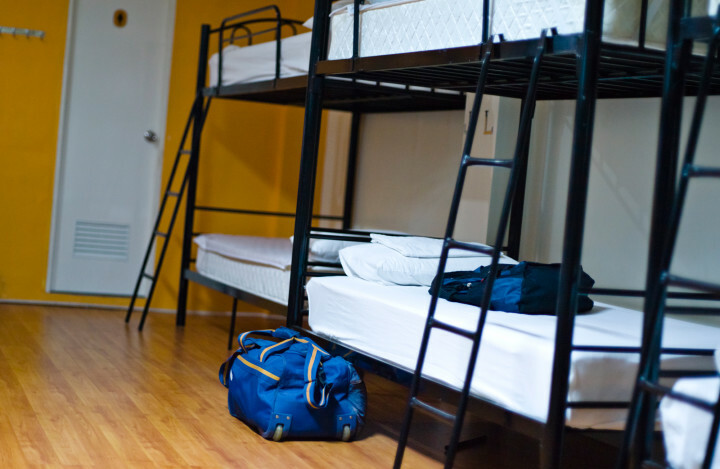 The hostel provides clean and newly refurbished dorms and private rooms all of which are air-conditioned so you can have a comfortable and pleasant sleep. Guests can enjoy free coffee, tea and continental breakfast every morning, with the freshest fruits available for the season. Guests can also prepare meals at communal kitchen anytime they wish. 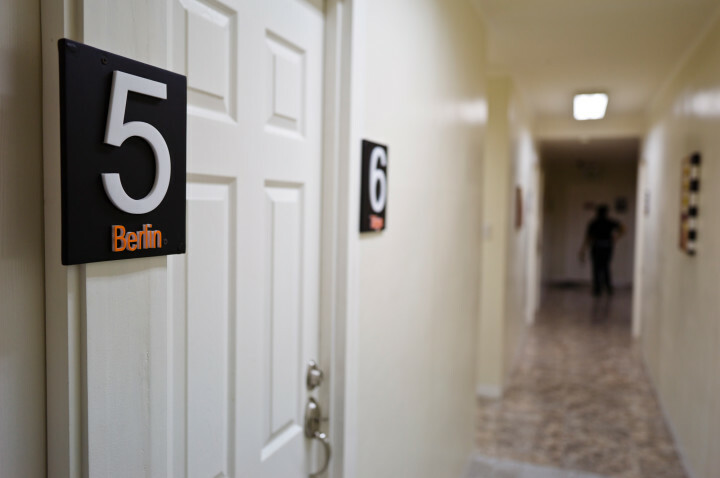 Free Wi-Fi access is also accessible throughout the property and the hostel also provides PC access. There is plenty to see and do in Manila. You can visit Malate Church, Manila Bay, Rizal Park or Intramuros which is the oldest district of the present day city of Manila. 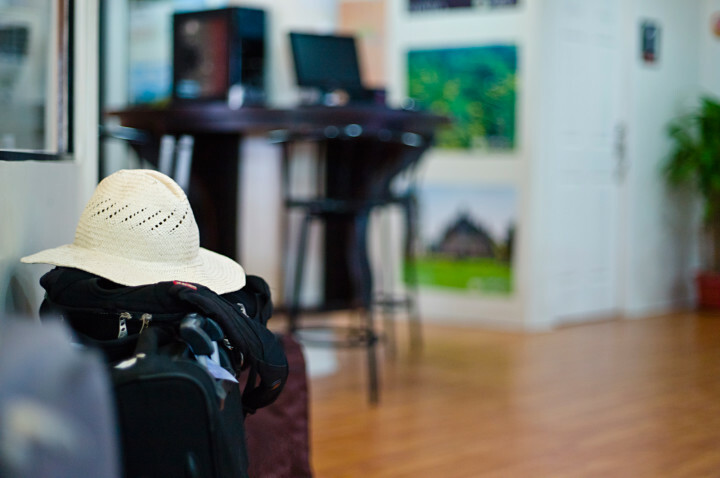 A discount of _0 % of rates quoted is available to members on arrival. I'm so happy to stay in Where 2 Next Hostel,make a lot friends here. the hotel is very clean, free breakfast very nice,the location Malate I loved so much,Manila is safe for me unlike other people said. next time I still live here. Take a 30-60 minute taxi ride from airport to hostel depending on traffic. From Pedro Gil Station it is approx. 9 blocks away.